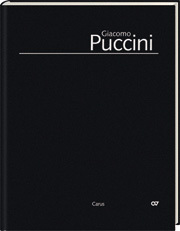 The organ is the instrument on which the young Giacomo Puccini began his career as a musician. 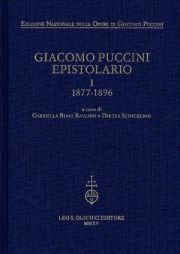 Through the rediscovery of a considerable number of hand-written pieces, which he composed after 1870 as part of his duties as organist in the churches of Lucca, several primary sources are now available. These give an insight into the beginnings of his musical activities which have only been known about from anecdotes from his first biographers until now. 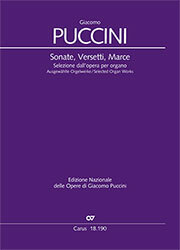 Puccini’s organ repertoire includes works which were typical for liturgical organ music at that time: sonatas for the main sections of the mass, versets which were substituted for Gregorian chant, marches, which were played after the mass (exceptionally even waltzes), and even a pastorale for Christmas time. This music was written with the sound of instruments made in Tuscany in mind. These have just one manual, a 8 foot Principale register and a small pedalboard always coupled to the manual. 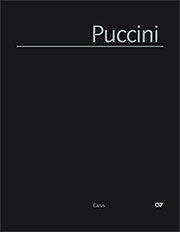 In addition there were several solo stops divided into "bass" and "soprano".Puccini contributed with originality to the renewal of Italian organ practice, which began in his day to discard its operatic style in favor of a style more suited to the liturgy.